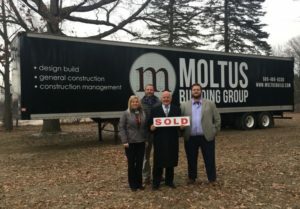 Moltus Building Group, a Midland-based design build, general construction, and construction management company, purchased seven parcels of property on Waldo Avenue from the Economic Development Corporation of the County of Midland (EDCCM), which is staffed by the Midland Business Alliance (MBA). The property was part of the (Waldo Road) Dow Purchase Program initiated in 2017, whereby Dow donated the purchased property, enabling the EDCCM to create new economic development opportunities. 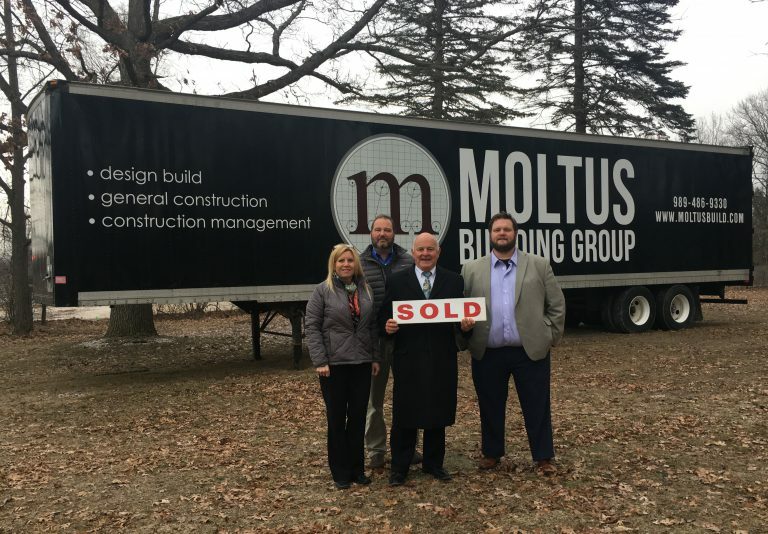 Dow, EDCCM, the MBA and the City of Midland were vital partners on this sale, working together with Moltus Building Group to foster new development and investment in the community. The MBA staff has and will continue to provide time and talent resources in support of the project.